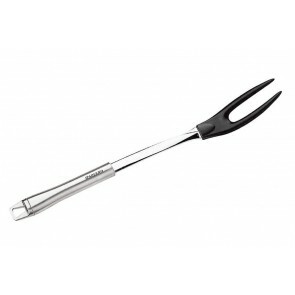 The carving fork is a necessary tool in every kitchen, whether you're a professional cook or not. 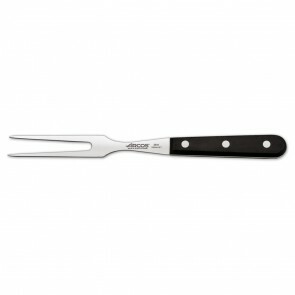 The carving forks grasp and hold the meat thanks to the spikes and the long handles that they have thus making easier your roast cutting up, by example. 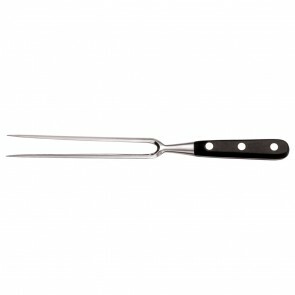 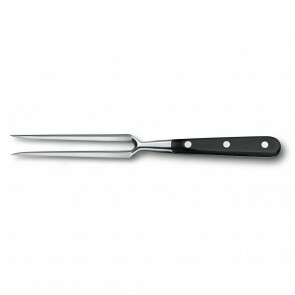 Therefore, the carving fork allow you to turn your meat and any vegetables over with no risk of getting yourself burned. 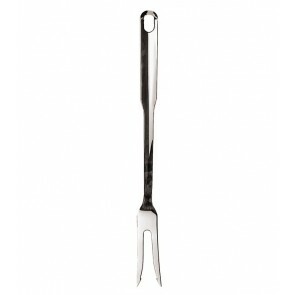 By the way, we advise you not to spike your red meat ever with your fork while turning it over at the risk of bleeding it.